Looking for a great new book? Start here. A comprehensive source of information about books that includes expert recommendations, reviews, articles, lists and more. Follow HBPL's board What's Popular at HBPL 2016 on Pinterest. Free ebooks in the public domain. News on the latest book releases. 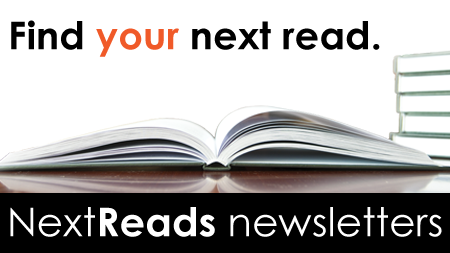 Includes the Fresh Press newsletter, highlighting books and authors featured in the media. Create wishlists, get recommendations, and keep track of your reading. Keep track of the books you've read. Share book recommendations - by Amazon.